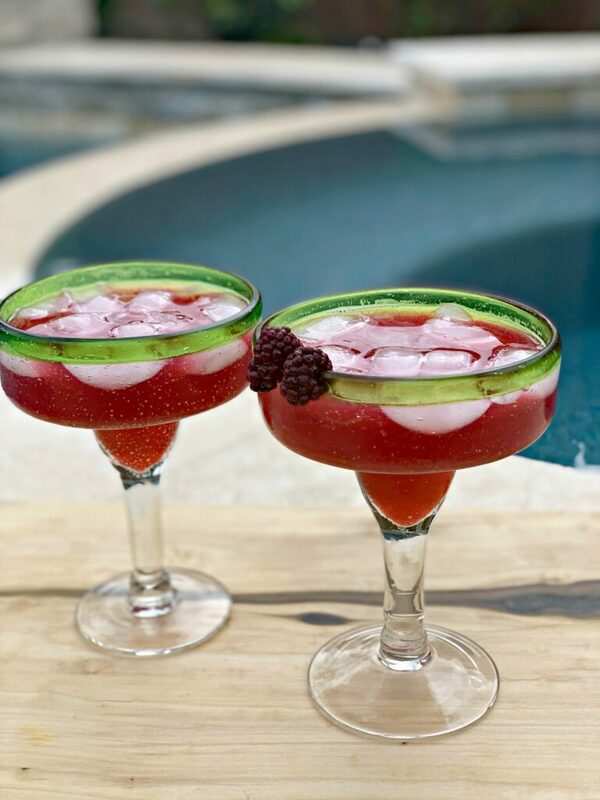 These Tasty Blackberry Margaritas are a fun, fruity twist on the classic cocktail! 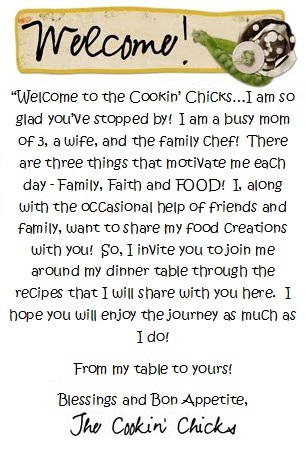 Perfect for making at get togethers, and using only a few ingredients….these will be a hit with everyone! Last week, my local grocery store had packs of blackberries on sale for $0.88! My oldest absolutely LOVES blackberry anything, so I picked up a couple packs. He tossed some into his oatmeal for breakfasts, I made blackberry muffins (recipe coming soon), and then my hubby whipped up these tasty margaritas! Needless to say, we ended up going through our blackberries quickly! A few years back, when we lived in Seattle, we had wild blackberry bushes near our house. My son would go play in the woods near our house exploring and come out with red all over his face. The first time it happened, I was shocked and immediately wondered what he got himself into, but once I realized he was eating the blackberries…it became his weekly adventure. We would all pick enough berries to make homemade blackberry jam, blackberry cobbler, and other yummies! My hubby became a pro at making seedless blackberry jam! So tasty! Now that we live in Houston, we don’t have that luxury, but we do have the good memories. Plus, $0.88/pack isn’t so bad, so I can’t complain, right?! 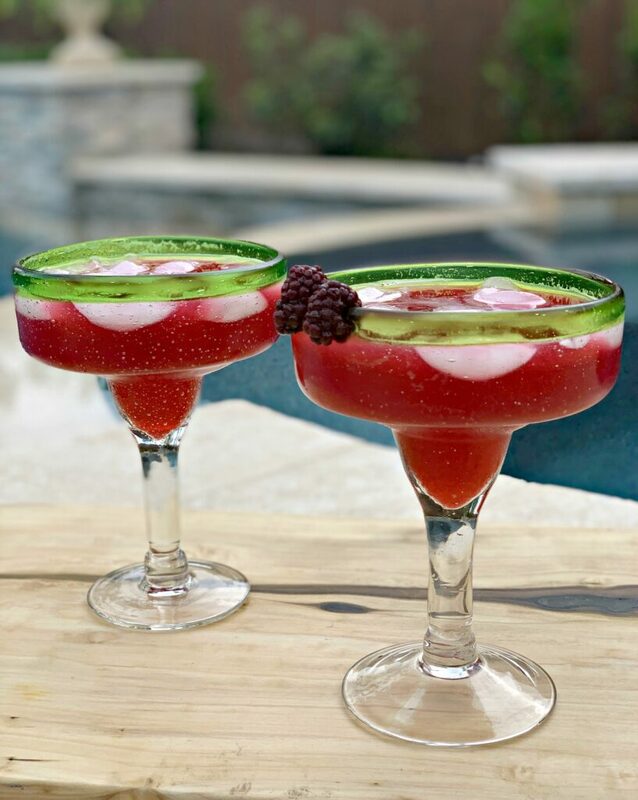 To make these margaritas, you’ll need to make a blackberry simple syrup (see recipe below). Save a few blackberries to keep out of the syrup and garnish your glass with them! 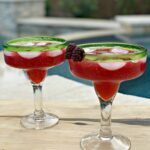 With warmer weather heading our way, these margaritas are a refreshing way to relax and cool off! Fruity, fresh, and sweet….these are sure to be the hit at any get together! These Tasty Blackberry Margaritas are a fun, fruity twist on the classic cocktail! Perfect for making at get togethers, and using only a few ingredients....these will be a hit with everyone! Add the 1/2 cup blackberries, sugar, and water to a saucepan and cook over medium heat. Allow to simmer for about 3 minutes, mashing with a fork or potato masher. Once sugar is dissolved, remove from heat and allow to cool. 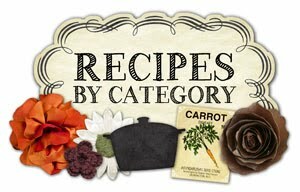 Strain mixture into a jar and refrigerate until ready to prepare drink. In a pitcher or container, combine the Sprite, blackberry simple syrup, lime juice, tequila, and triple sec. 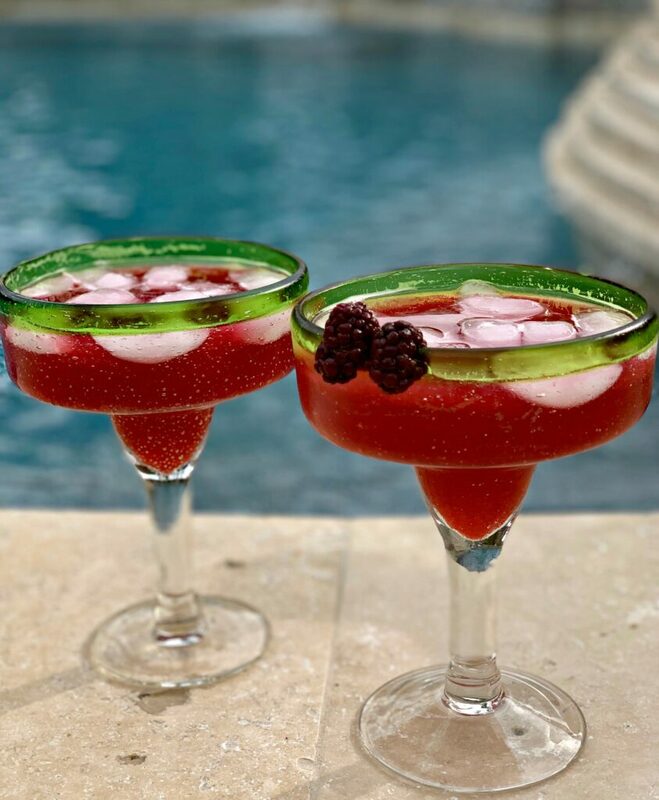 Add ice to your margarita glasses and pour Blackberry margaritas to desired fullness. Garnish with fresh blackberries if desired. Serve and enjoy! Please drink responsibly! Glad you enjoyed the Margaritas, they are one of my favorites! Oh yes, so tasty! Thoroughly enjoyed! Thanks!